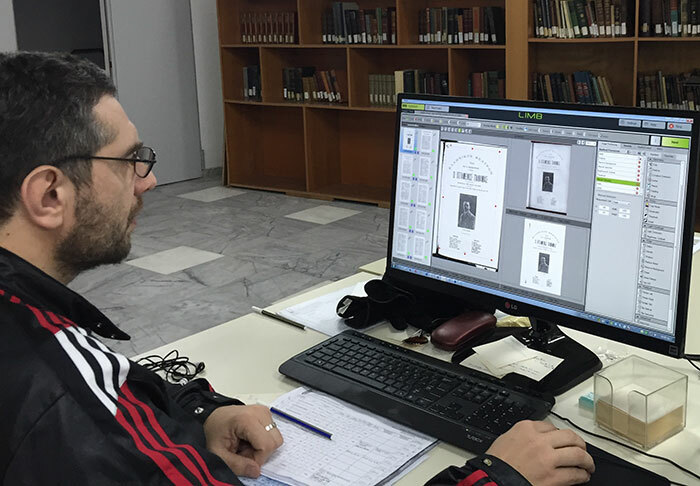 The project aimed at the digitization of very old and rare books and journals that dated prior to 1920. 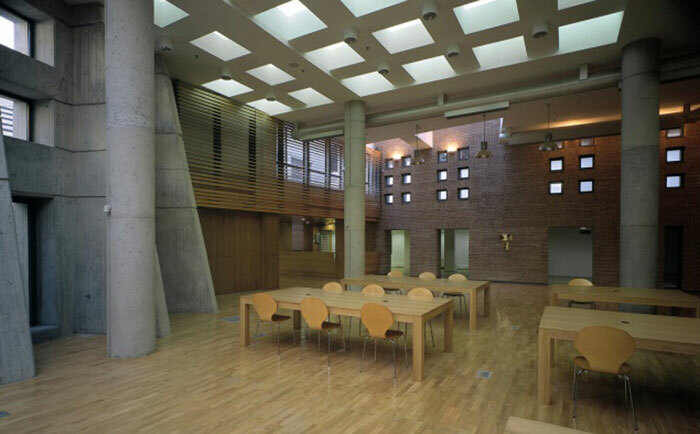 Asides the digitization, the project required cataloging and online availability through the Library's and Information Service (LIS) repository for Greek magazines and newspapers, calendars and rare books, and books of particular research and scientific value, in Greek and foreign languages. The project was awarded to the joint venture “Realiscape Typorama – DataScouting – Enimerosi”. The end result was the creation of an integrated, enriched, digital database with LIS records, searchable and accessible through the LIS software and Google-type search engines to the public. Our company’s involvement included the material handling and digitization, as well as the post-scan process of 1,050,000 pages of rare and fragile books and magazine volumes. 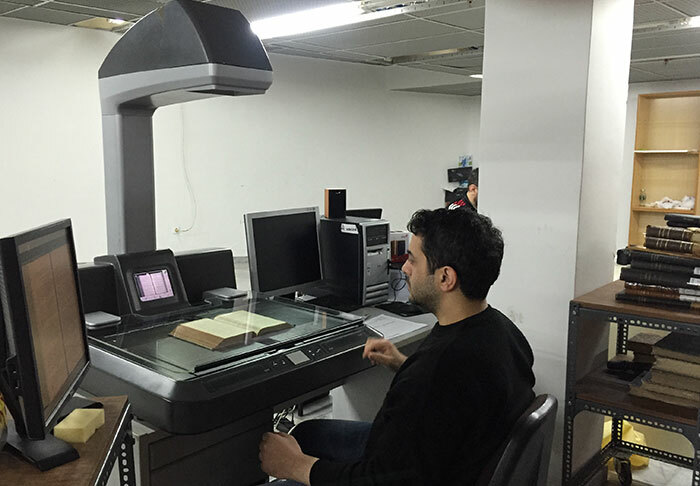 In this project a parralel workflow of 3 book scanning stations occured having a mean throughput of about 16,000 pages per day.